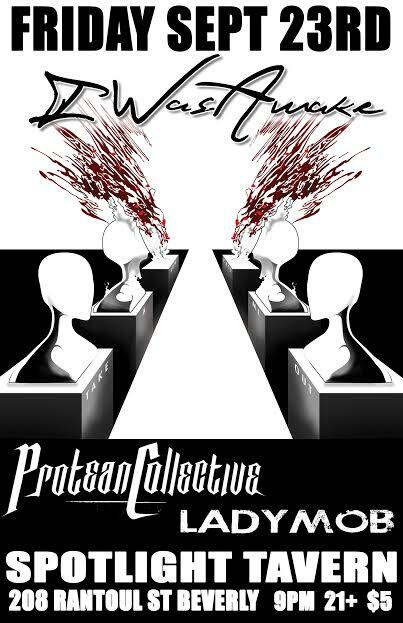 I’m back with Protean Collective. We’ve been knee deep in writing and recording through 2016 so we are very excited to be returning to the stage with new songs and surprises. Scroll down for more details about our New England and NYC dates.